We are born into this world innocent, having just left God’s side. Eventually, when we leave the earthly plane, we return to God. As we proceed through the trials, tribulations, and lessons of this world, often caught up in its promises of money and power, or just caught up in the struggle to survive, we tend to forget where we came from. We lose that vital connection with our creator. Along the way, some of us are reminded that we are not alone, that someone is watching over us, and if we have faith, we will be helped. We are rescued in times of need, lifted in times of pain and sorrow, comforted in times of doubt and loss. 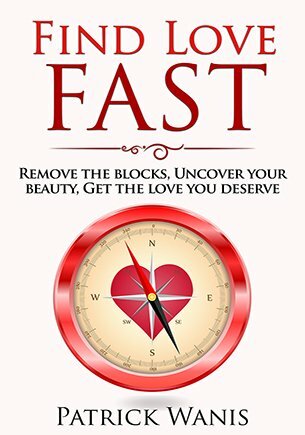 We get a small glimpse of the divine, and it restores and strengthens our faith, love, and hope. I call these blessings angel encounters. Those of us who are truly blessed do rediscover our innocence and return our focus to the things that truly matter. We find our way back to God. 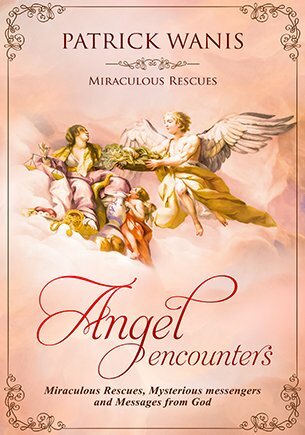 In this book, you will read firsthand accounts by everyday people who had angel encounters—people whose lives were saved or changed forever. You’ll learn that there is indeed a higher power, and that our lives have meaning and purpose. 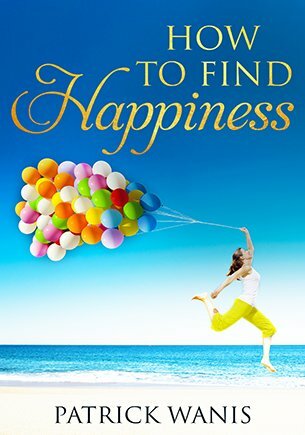 I hope you will be touched by the spiritual awakenings, self-discoveries, and healing miracles you’ll read about in these pages. What purpose do angels serve? Elsewhere in this book are Angel Facts on the Halo, the Guardian Angel and angel names associated with days of the week. Modern angel encounters differ considerably from those described in the past. They usually do not include dramatic special effects like thunder and lightning. Today’s angels do not always appear as large, winged beings. And even if they did, who would actually believe the person who witnessed the vision? There is a still, small voice inside all of us, a calm and loving presence that whispers words of wisdom and reassurance into our ears. Could this be the voice of our guardian angel? Many are convinced that this is the case. There’s a beautiful feeling all around when angels are present. What if there was an all-powerful presence around you at all times, watching your every move, guiding your footsteps and keeping you safe from harm? Many people believe that angels serve this purpose—and some of them even have the stories to prove it! We are absolutely certain God sent an angel to help us. Q: Are passed loved ones ever angels? Q: What’s the difference between an angels and a spirit guide? Q: Do angels only appear to those who believe in them? Q: If we all have angels and guardian angels, and they are supposed to be all-powerful, why can’t they or why don’t they always help us? Judging by the thousands of letters I have received from readers, I can say that almost everyone who has an encounter with an angel undergoes a transformation. These unusual experiences add a spark of hope and inspiration to the lives of these people, and it deepens their faith. Angels are symbols of tenderness, love, and compassion. Sometimes, in what may appear to be a harsh, cold, or greedy world, an experience with an angel reminds us of our true essence, that lofty place within us where we find unconditional love, acceptance, hope, and peace. We realize that expressing joy, love, and compassion to our fellow human beings is the lesson that angels are trying to teach us. May the angels guide you to a more peaceful and fulfilling life!